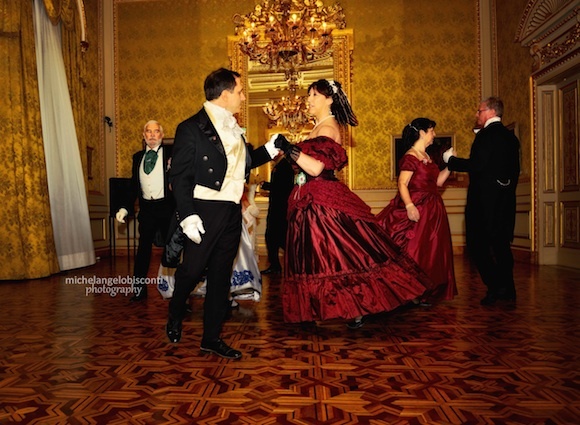 and especially of 19th Century social dances and Scottish country dances. 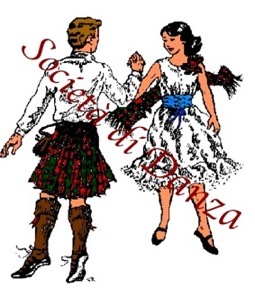 These dances include: Valzer, Quadrille, Countredance, Mazurka, Polka and Scottish Country Dances. 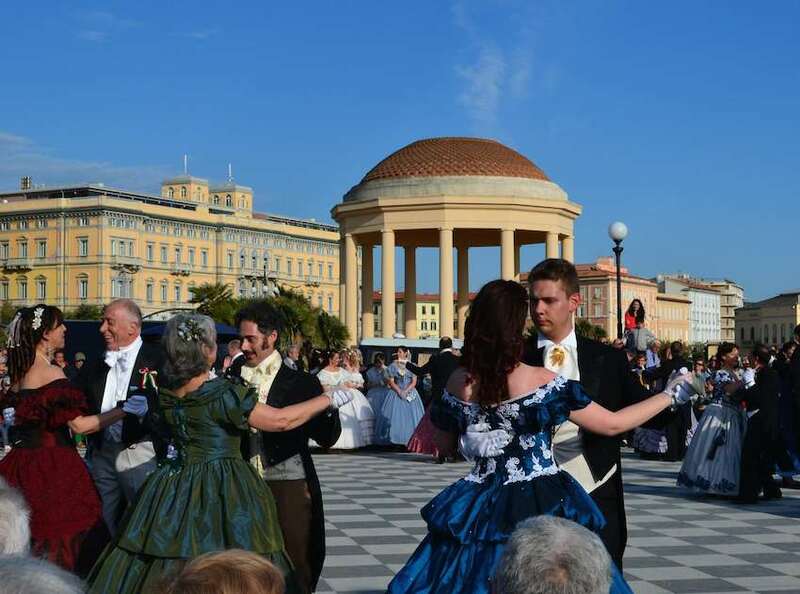 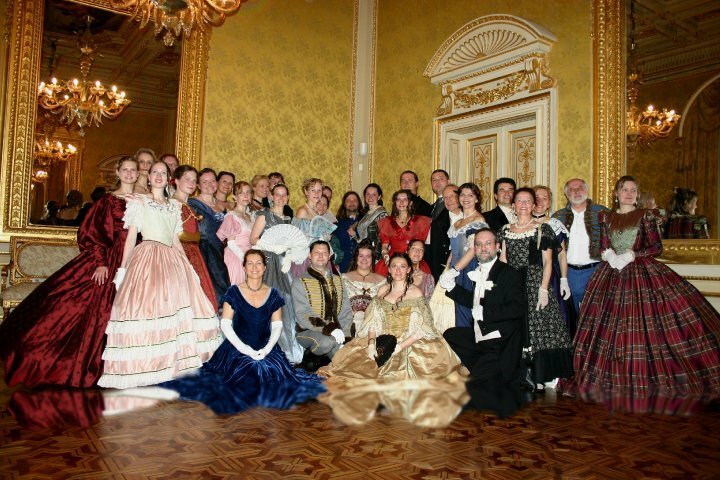 The association organizes tea dances, balls and seminars. 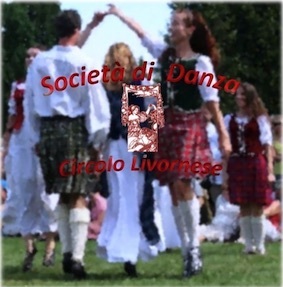 It promotes the collaboration with cultural, musical and sing associations. 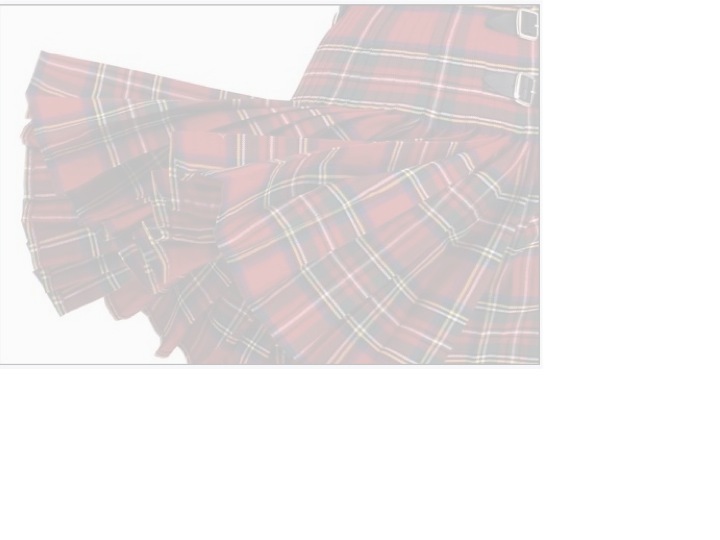 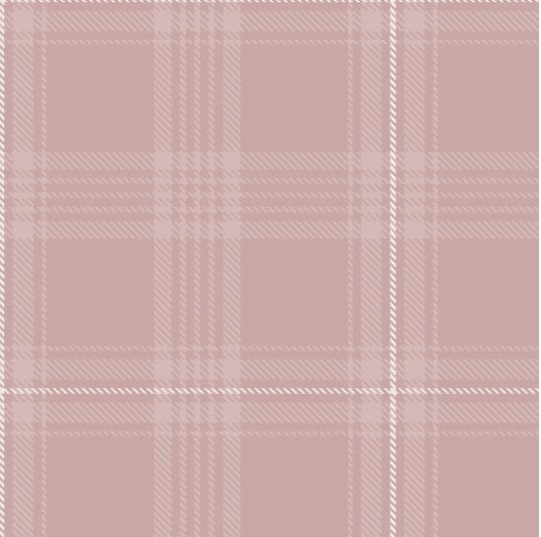 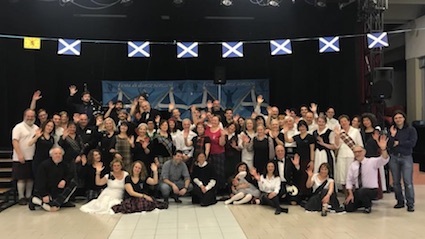 and since 2015 is affiliated to Royal Scottish Country Dance Society. 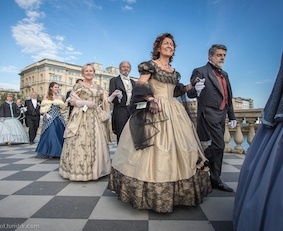 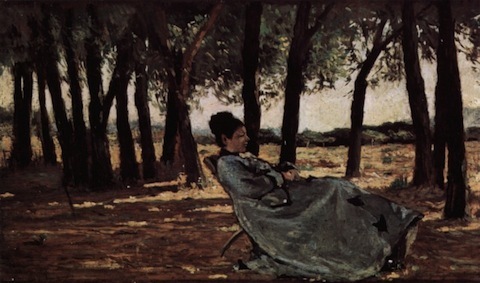 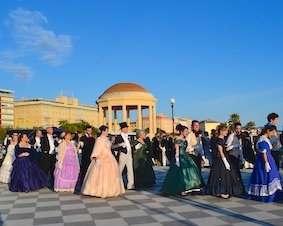 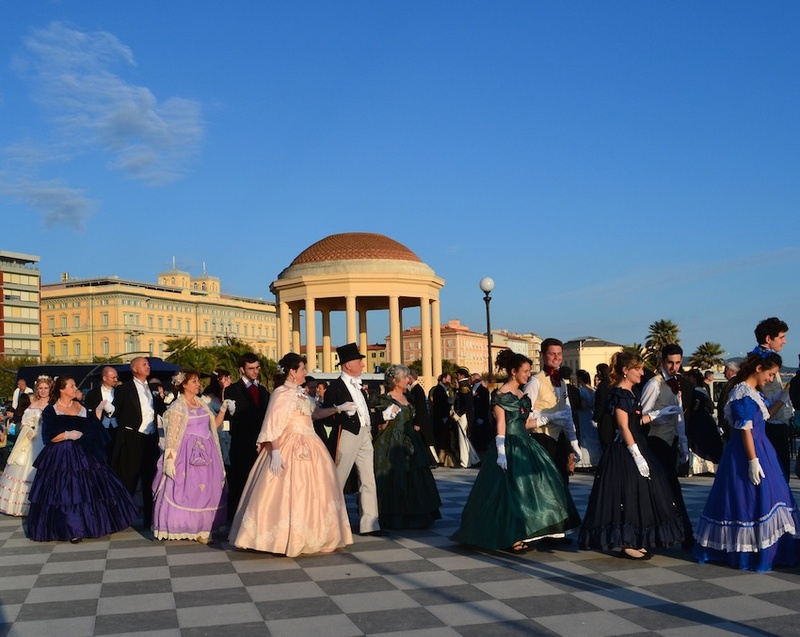 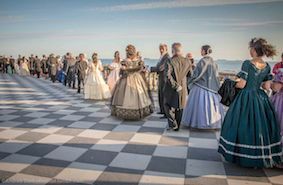 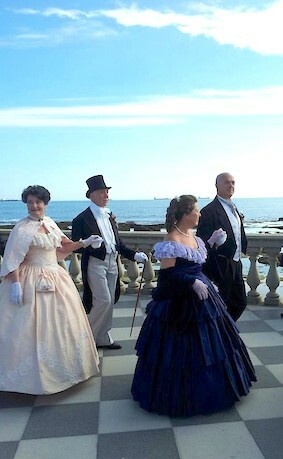 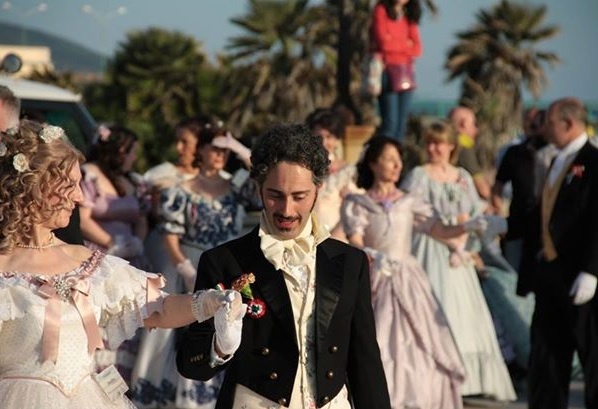 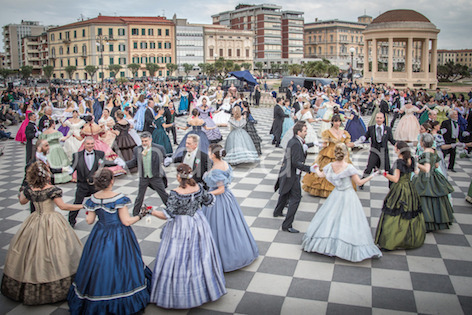 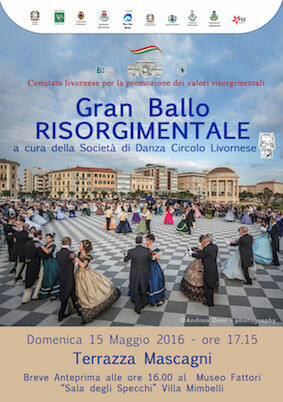 Preparation for the 19th century Grand Balls and Risorgimentali. Preparation for the Student Grand Ball. 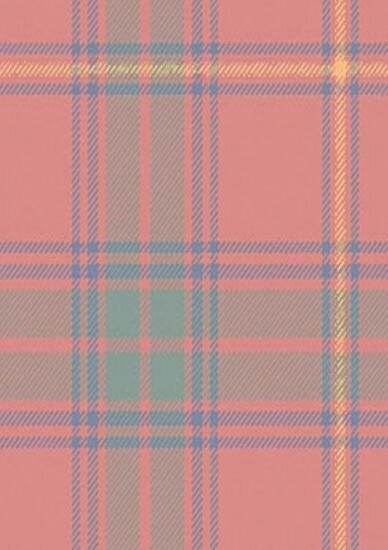 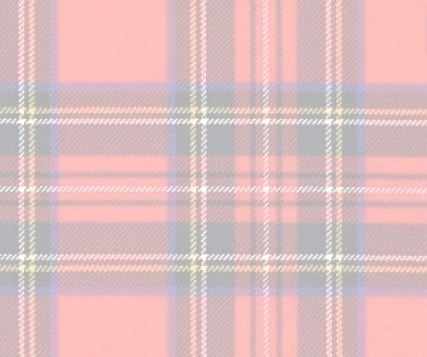 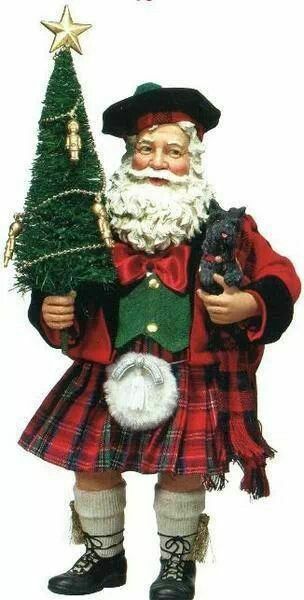 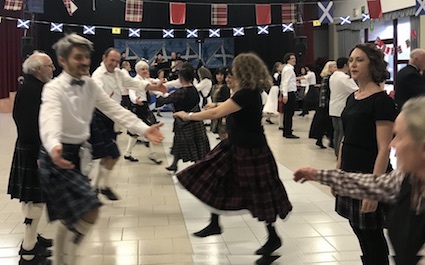 Scottish parties and tea dance. 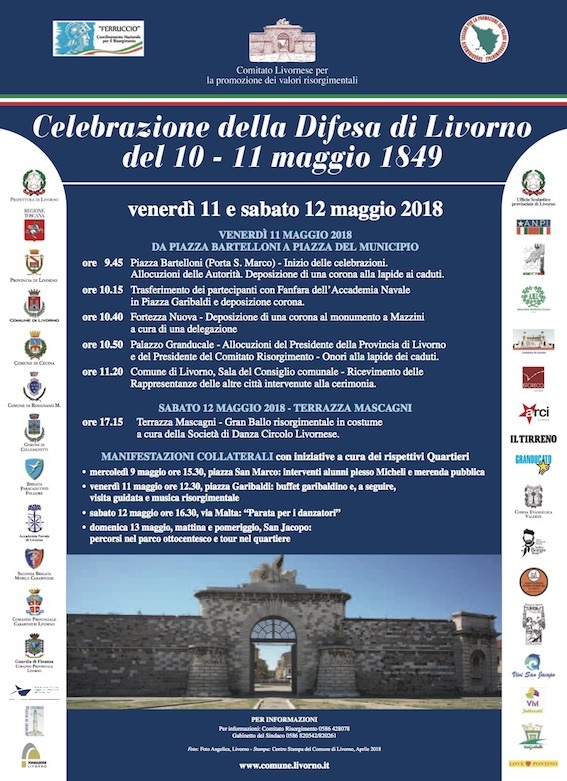 Stages and seminars. Holiday and dance. 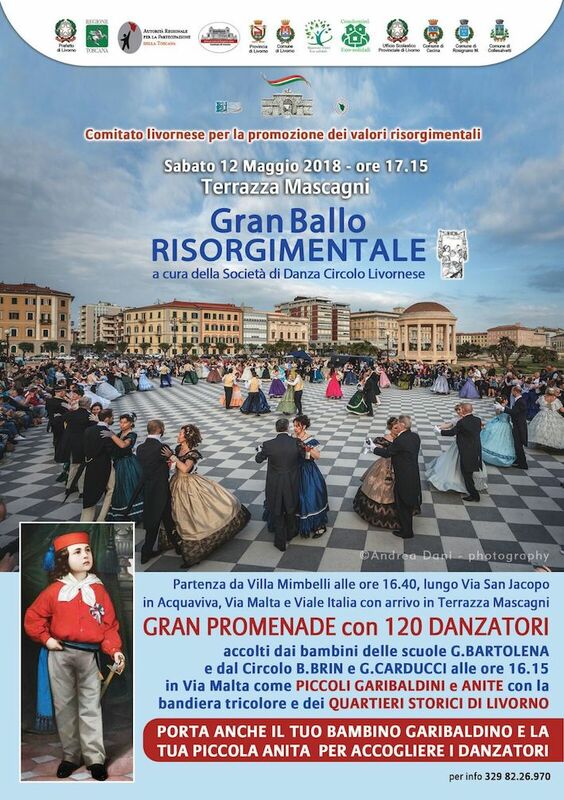 In 'Serata di Beneficienza' (Charity Evening) dome dancers of Società di Danza in the Concert by Ensemble Bacchelli present 19th Century dance. 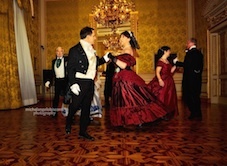 Dancers in 19th Century ball dress of the romatic period. 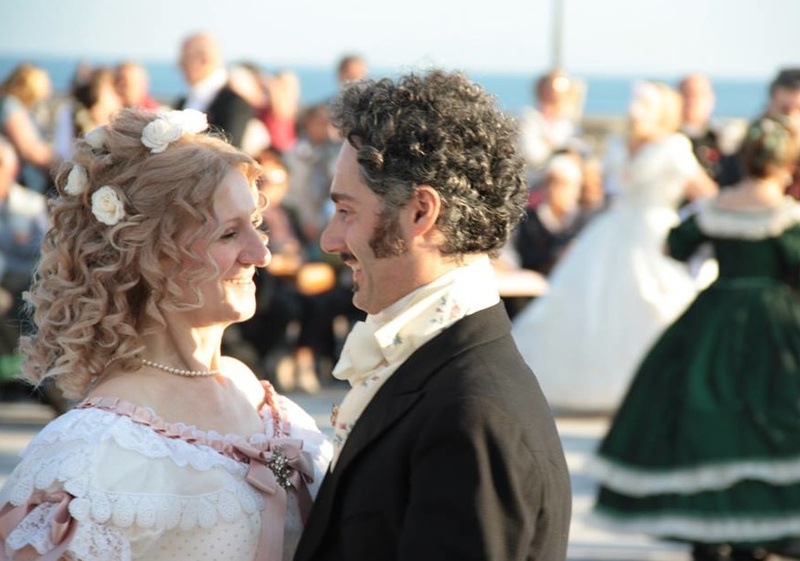 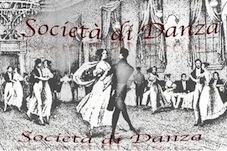 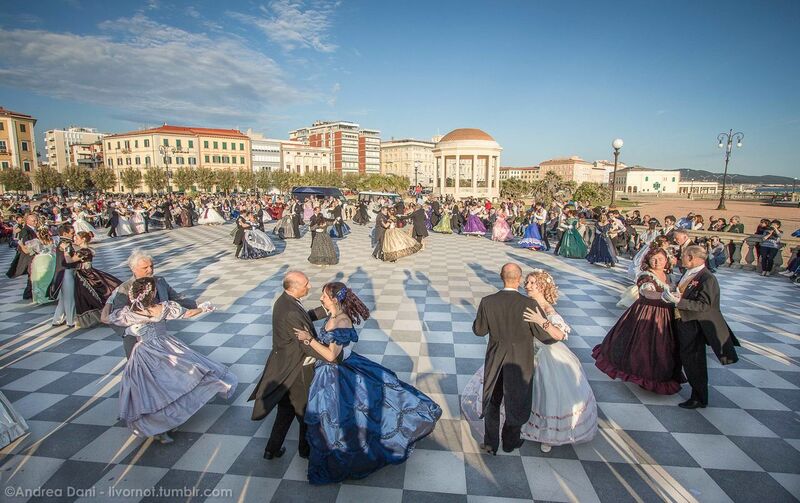 Dances are reconstructed by Società di Danza with 19th Century style acccording to the the ball manual of the best dancing master of the period. 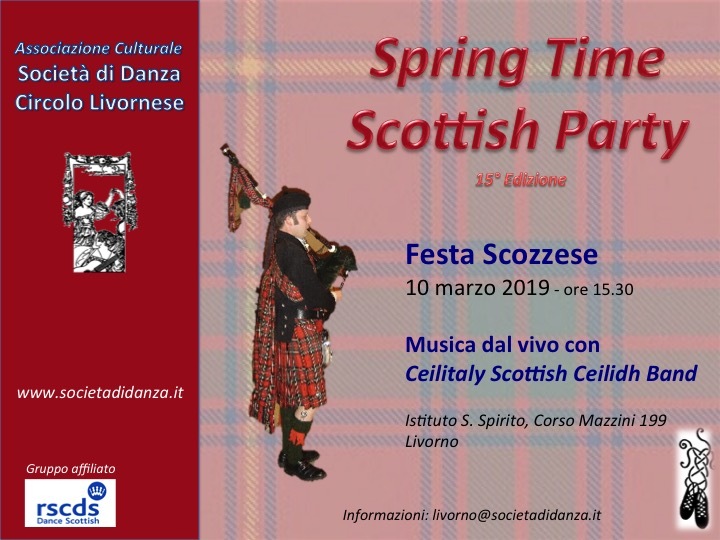 Scottish Country Dances with live misic! 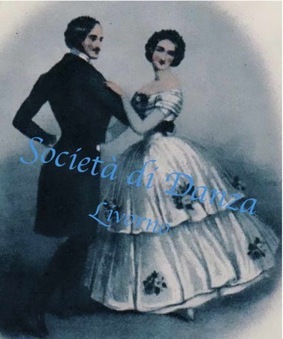 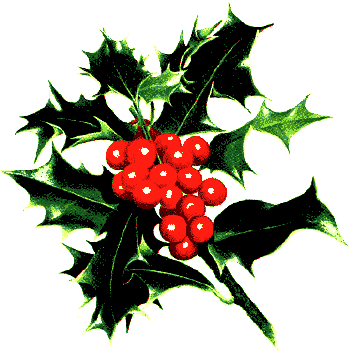 from October to June at the Palestra Scuole Benci, V. Bernardina 45, teacher: S. Balsamo. 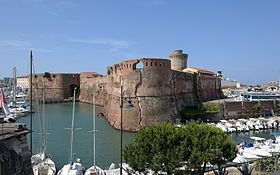 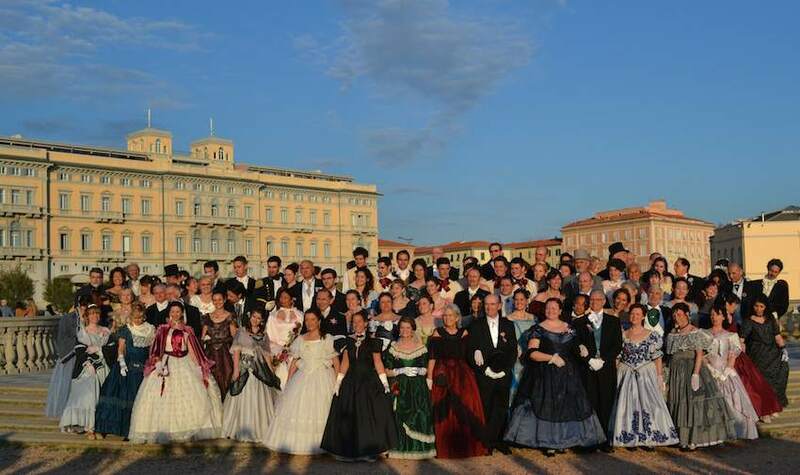 were held in Livorno at the Liceo Scientifico Cecioni with teacher: Milena Vox. 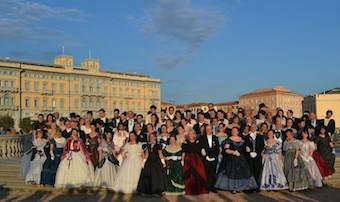 as patriots and citicens organized in Italy. 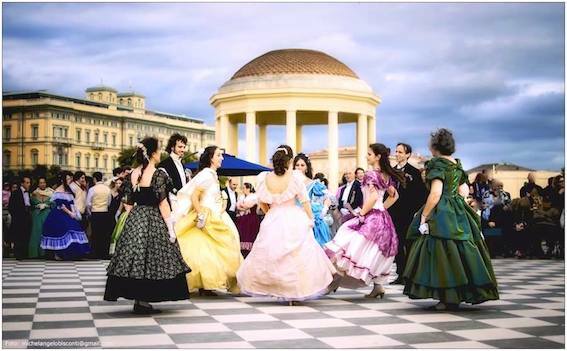 mazurka and march, social dances reconstructed in the basis of the research and study of 19th Century ball manuals. 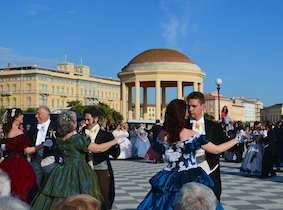 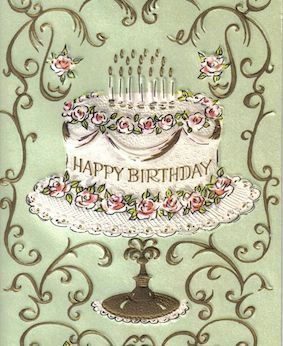 Music by Verdi, Rossini, Paganini and Strauss. 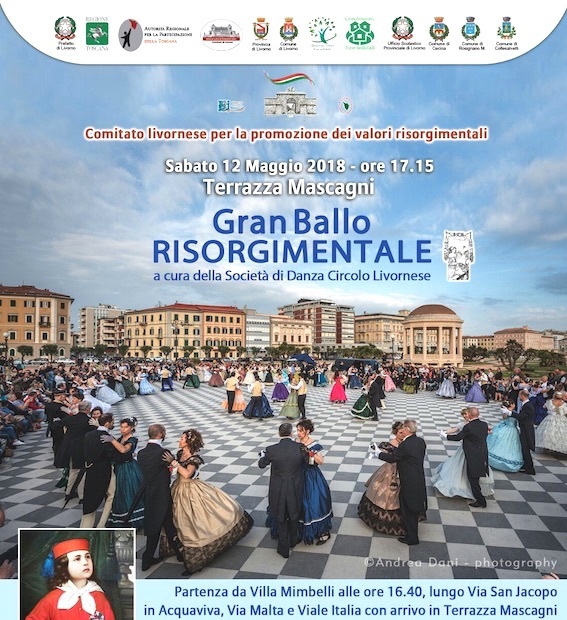 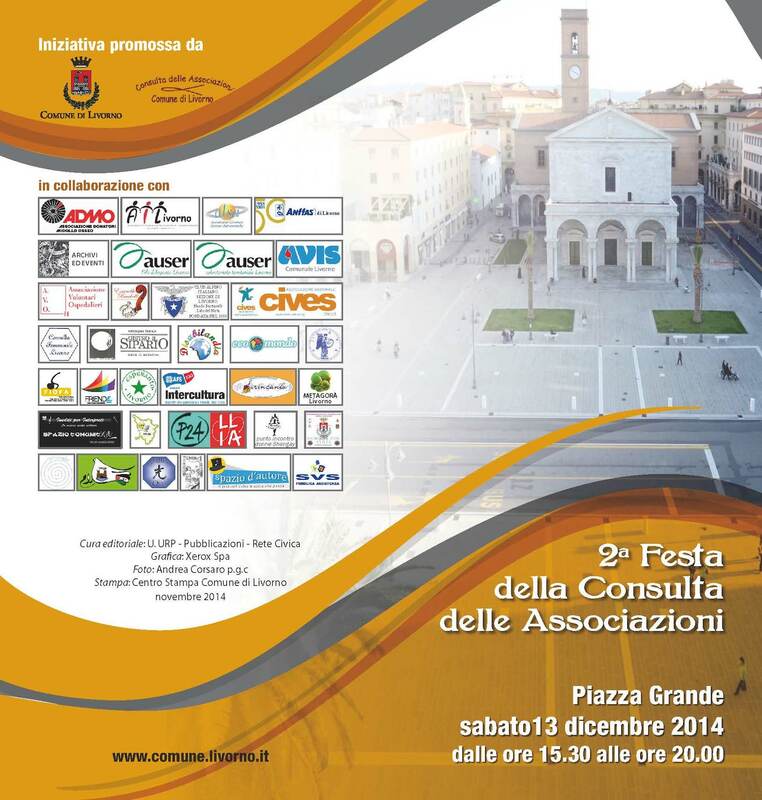 results and achievements of the Risorgimento fights. 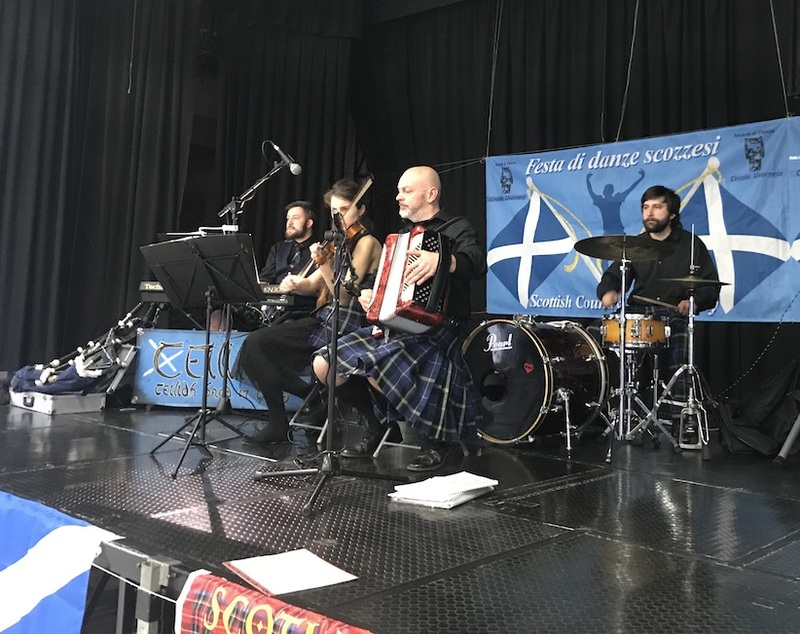 Scottish Country Dances with live music! 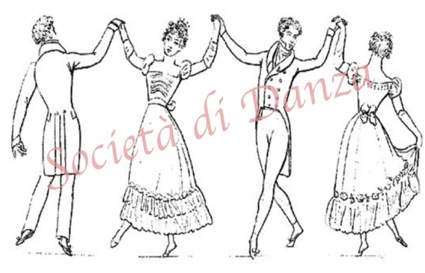 Dances for various levels, many dances for all. 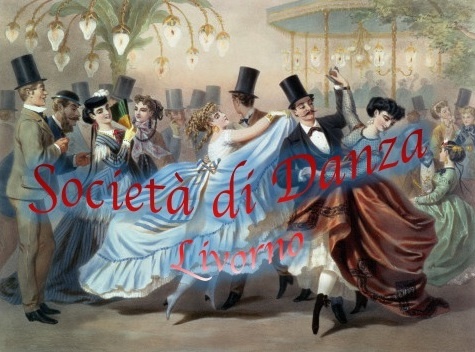 Dances will be recapped. 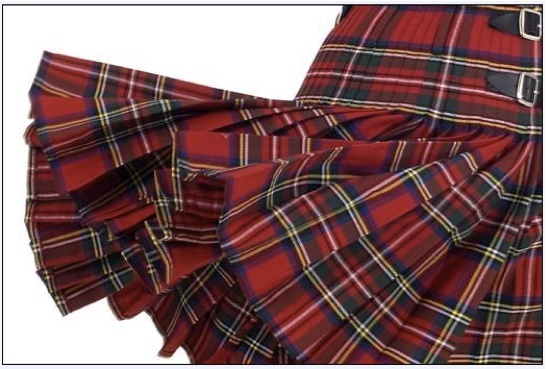 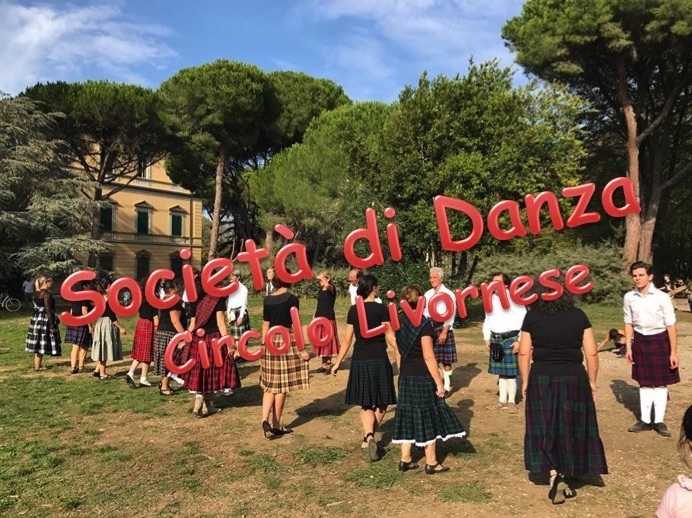 Scottish Country Dance and 19th Century dance! 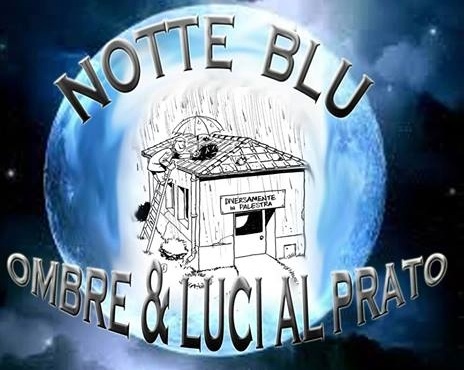 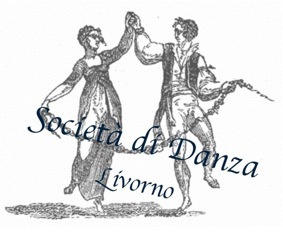 were held in Livorno at the Liceo Scientifico Cecioni with teacher: Milena Vox, with collaboration of Laura Lugheri. How to get there: (from North) exit the Variante at Livorno Sud, turn right, over the Variante, direction Roma/Accademia navale. 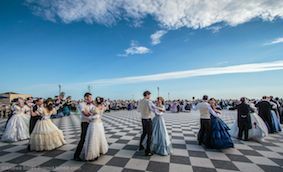 At the roundabout cross and go straight to the light, arrive at the sea in front of the Accademia, turn right (dir. 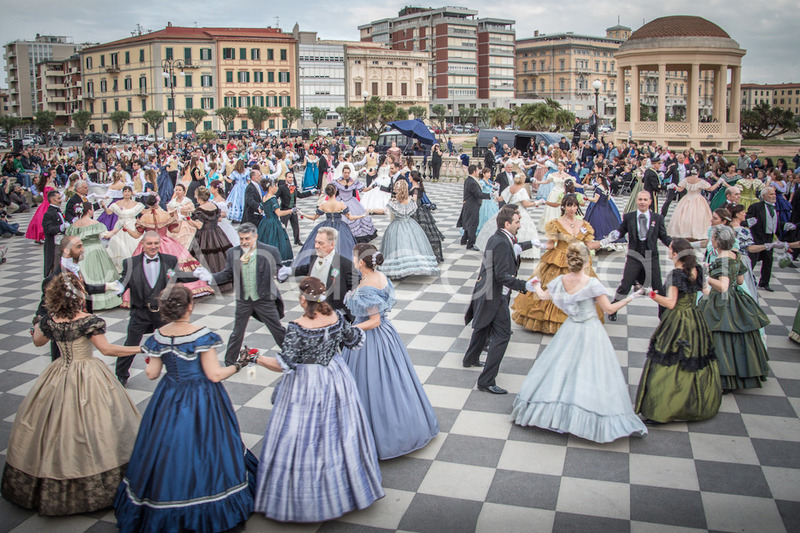 North) in Viale Italia, reach piazza Mazzini take Corso Mazzini. 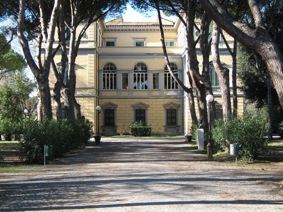 Just after the light on the right there is the gate of the Istituto. 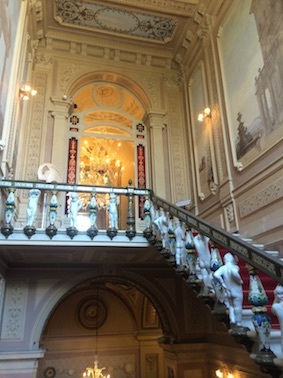 Internal parking. 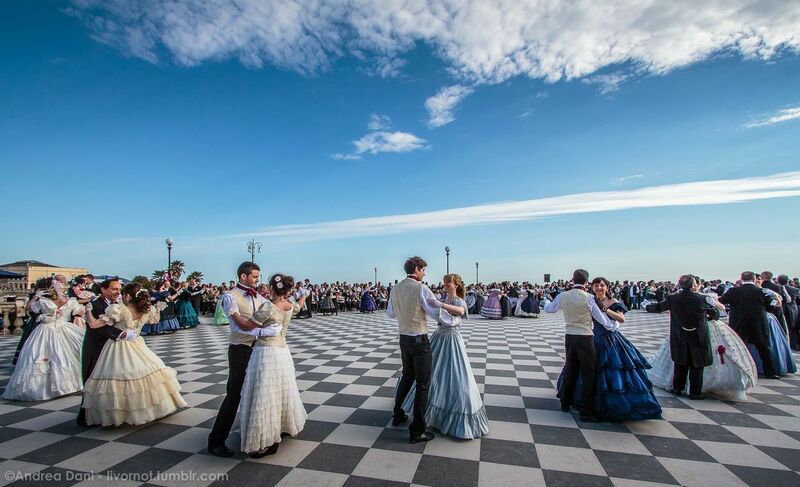 Come and try 19th century dance and Scottish country dance! 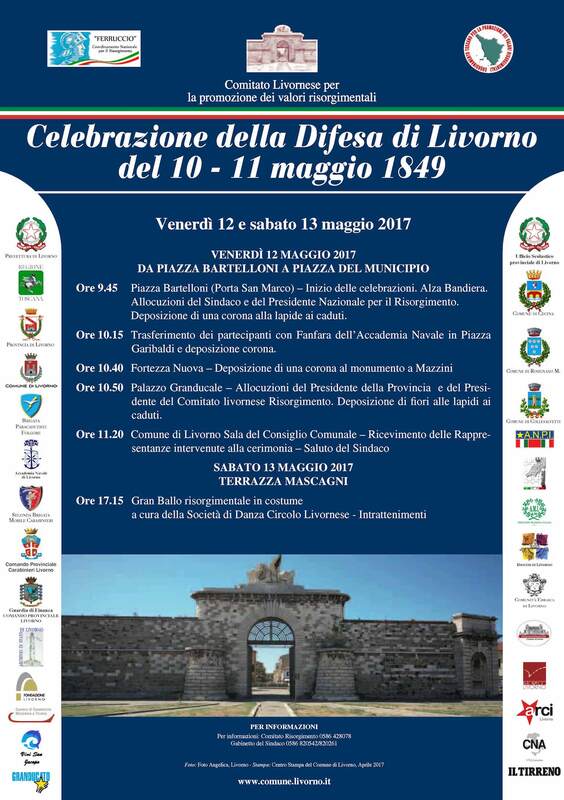 How to get there: (from North) exit the Variante at Livorno Sud, turn right, over the Variante, direction Roma/Accademia navale. At the roundabout cross and go straight to the light, arrive at the sea in front of the Accademia, turn right (dir. 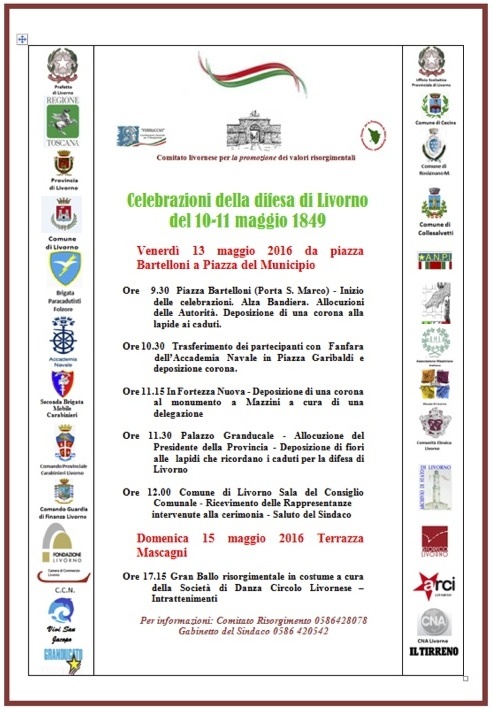 North) in Viale Italia, reach piazza Mazzini take Corso Mazzini. 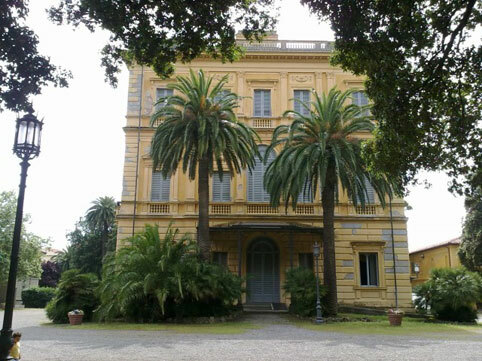 Just after the light on the right there is the gate of the Istituto. 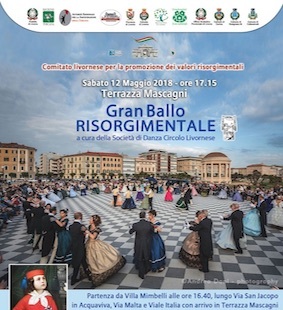 Internal parking. 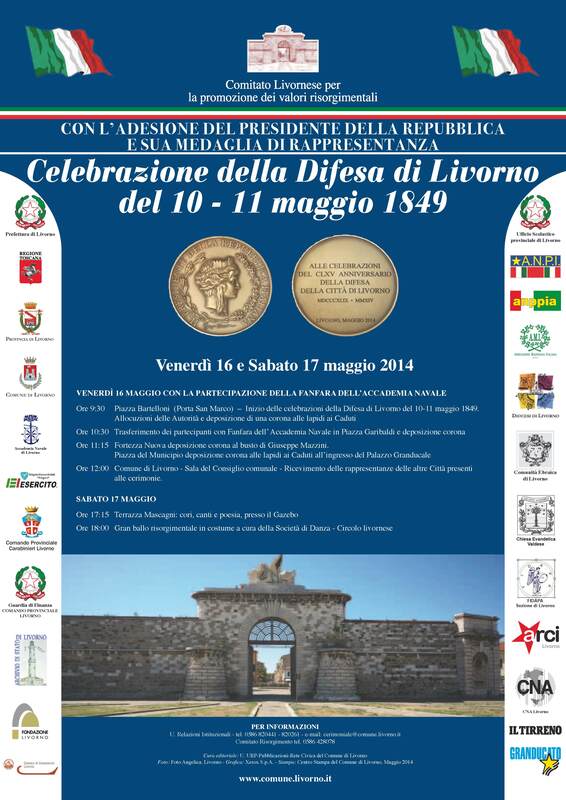 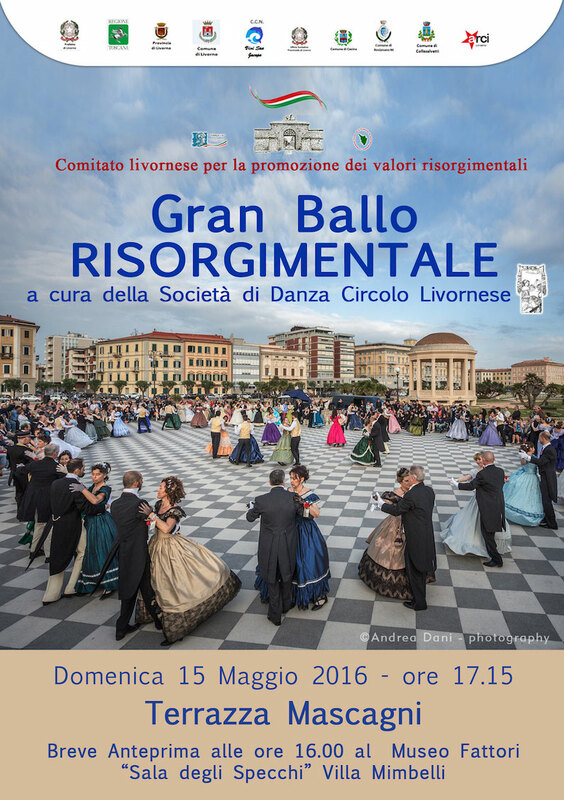 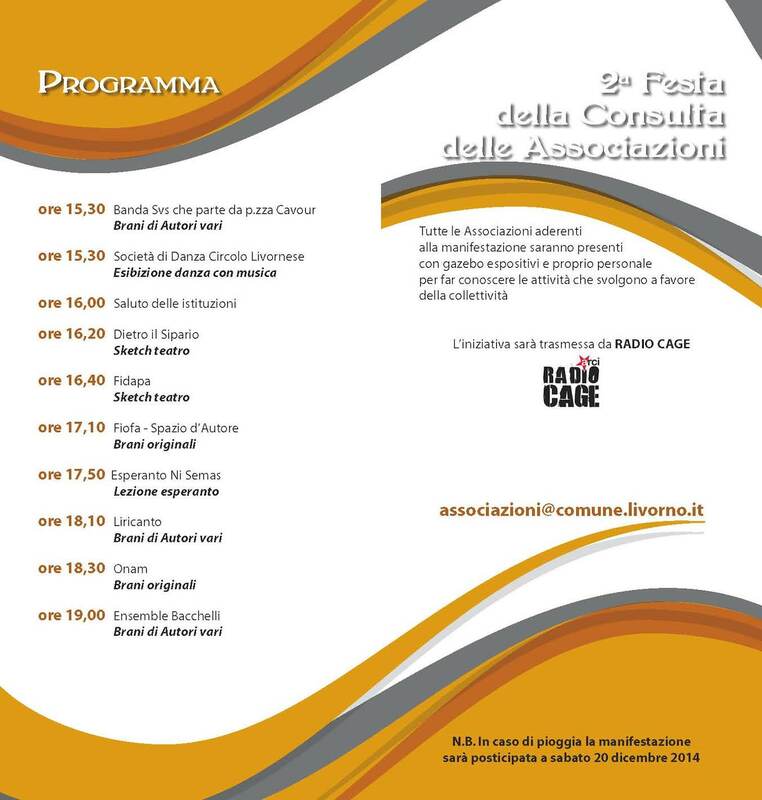 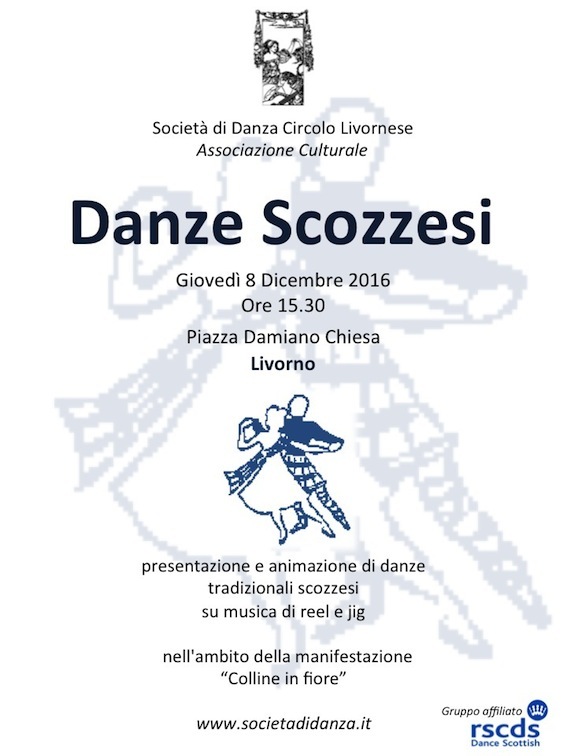 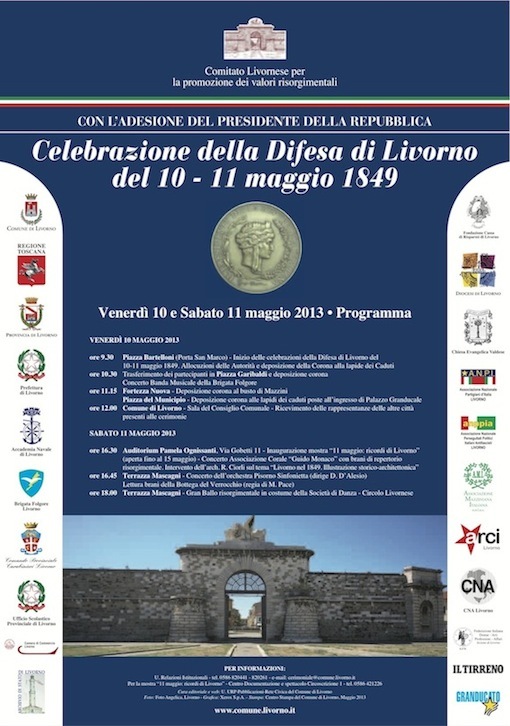 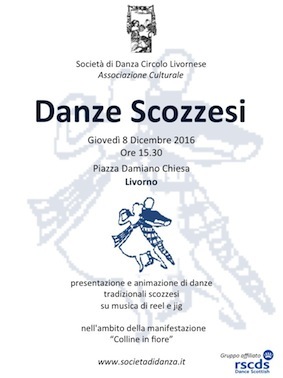 The activities of the Circolo Livornese included classes, participation to balls, events, seminars and tea dances. 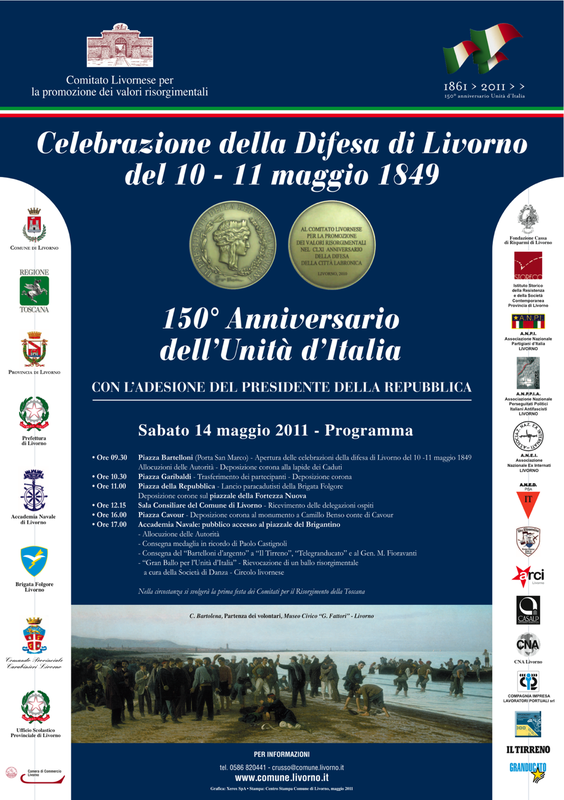 A tribute to the history and founding values of the unification of Italy. 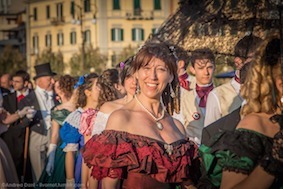 as they were organized in Italy by the patriots and citizens. 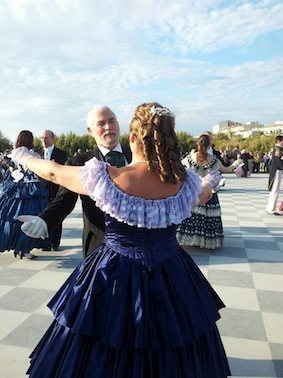 of 19th century dances, their technique and their history. 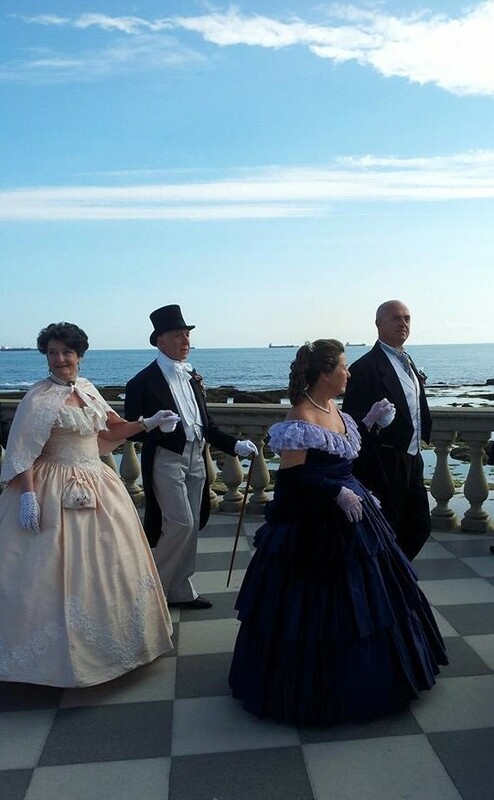 Livorno at the Liceo Scientifico Cecioni, teacher: Milena Vox. 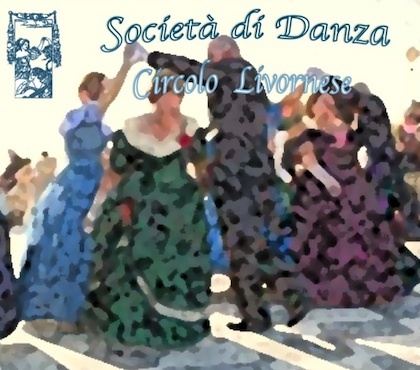 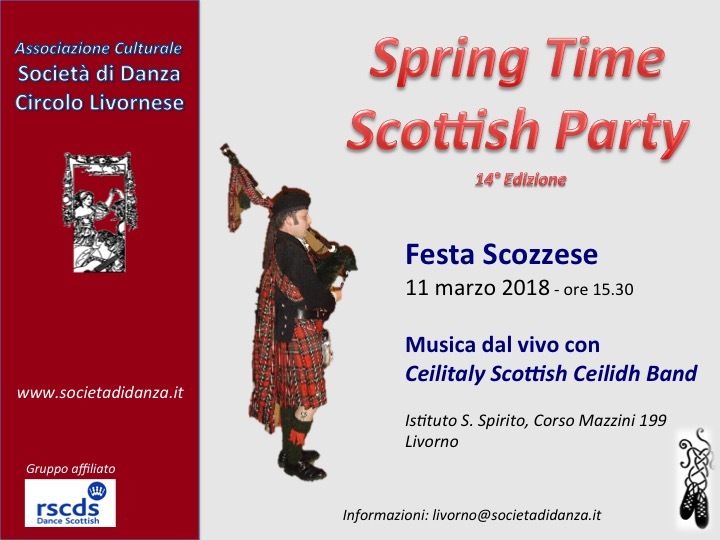 The activities of the Circolo Livornese included classes, balls, events, seminars and tea dances. Livorno at the Liceo Scientifico Cecioni and Istituto Professionale Colombo, teacher: Milena Vox. 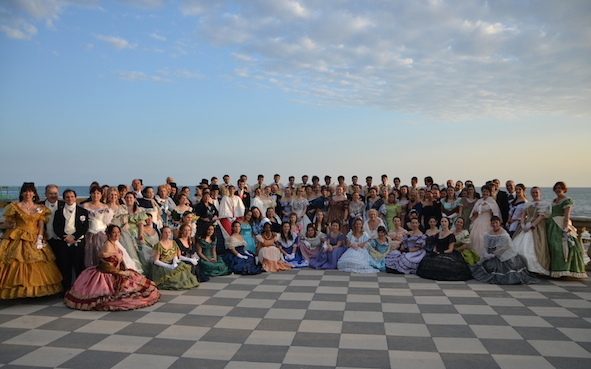 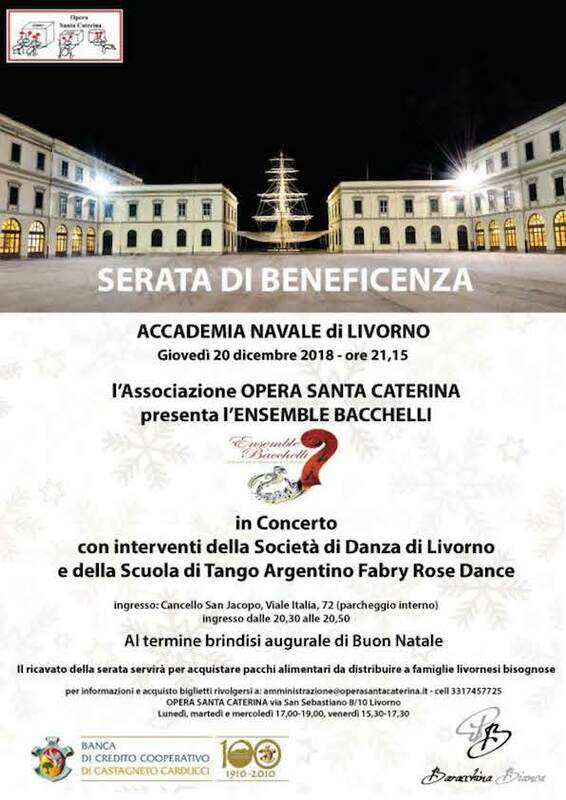 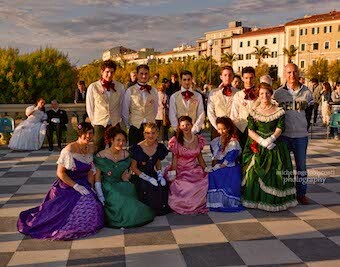 The students of the schools participated together with the dancers of the "Società di Danza"
to the project "Grand Ball Risorgimentale" in the Naval Academy.